Over 2,600 customers were without power in Santa Clara early Wednesday morning. The outage was reported around 4 a.m., according to Silicon Valley Power. 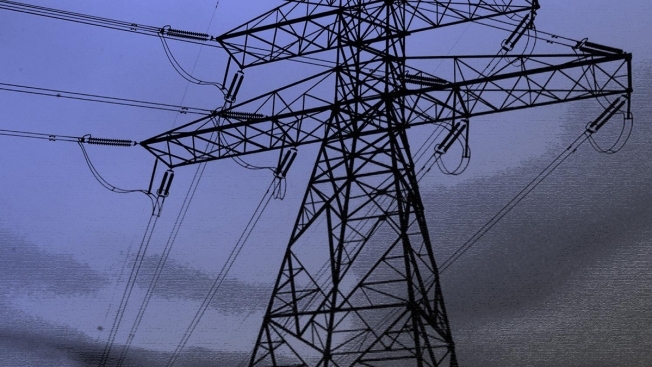 The utility announced around 5:45 a.m. that power had been restored to 2,504 customers.